Awesome Cat Breed Of The Week: The Sphynx Cat. sphynx cat breed Remember that episode on Friends where Rachel brought home a Sphynx cat and everybody was like, "Ewwwww"? Well, I thought she was adorable! 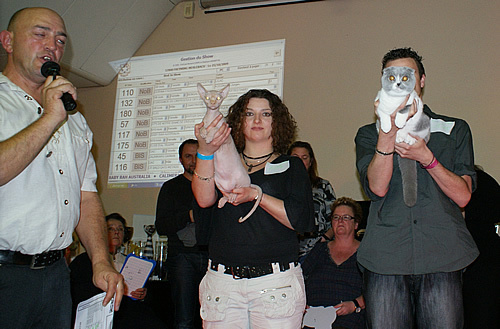 Humans are pretty much furless and ... Australian Sphynx cat breeder: http://www.sphynxcats.com.au/. Now for some pictures! 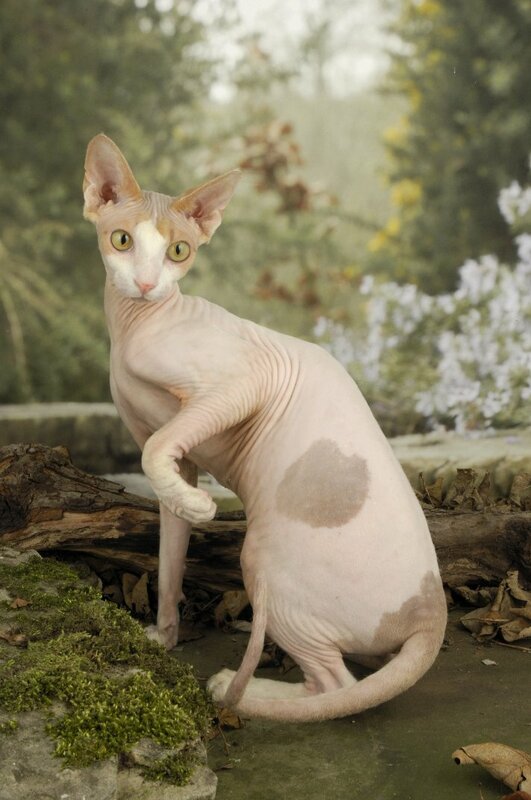 sphynx-cat-breed-2. 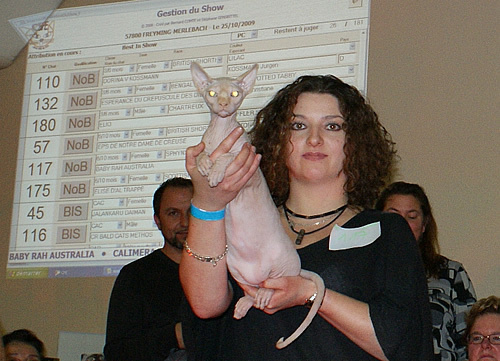 sphynx-cat-breed-pictures. adopt a sphynx cat. adopt sphynx cat. sphynx cat adoption. Just kidding!